The drug licensing process in Bihar has been done online. 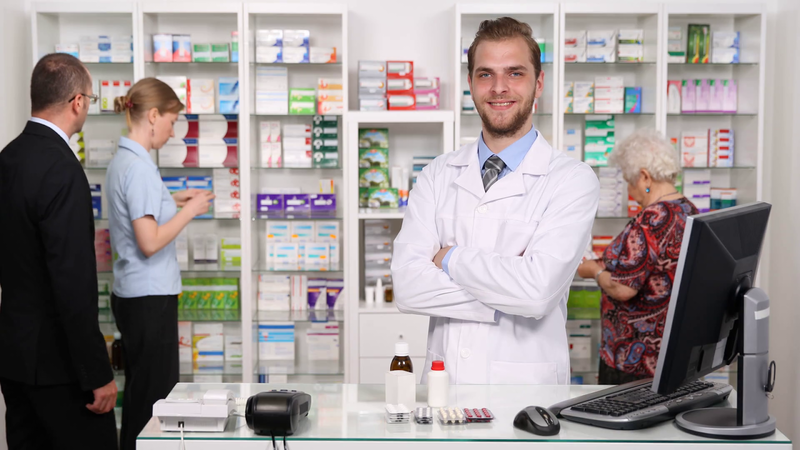 After making the drug license process online, it has become mandatory to have a pharmacist in all retail drug stores in Bihar. Only 2700 licenses have been uploaded on the website of the Department of Medicine, which has fury in the pharmacists. Bihar's pharma activist Rajat Raj has said that his movement was not for making the drug licensing process online but to make it online as a whole. They need to calculate each medication.In Bihar, the sale of counterfeit drugs is very high and in order to benefit the drug mafia, the government repeatedly tries to suppress the movement of the pharmacists, but their struggle will continue. In Bihar, black business of expiry and fake drugs should be closed and which pharmacist is working at which shop and at which shop the pharmacist is not employed,The name of the pharmacist working at the shop, his registration number, the name of the shop's proprietor, the name of the shop and the name of the inspector who inserts the final inspection date should also be uploaded on the website. It is to be known that in Bihar there are more than 56000 drug shops in which only the number of retail drug shops is said to be 14000 Kakri. While the number of patent drug shops is 10,000 and the number of wholesale drug shops is close to 22 thousand.